Forex Report: The forex market saw a volatile year of highs and lows in 2014; so will this trend continue for the rest of 2015? With me is Alena Ignateva from FBS Markets – a leading brokerage company – to shed light on the best currency to invest in. Well Alena, is 2015 the year of the major currencies? Or will the underdogs get some of the spotlight? And which currencies are really going to gain international prominence in the years ahead? Alena Ignateva: 2015 is bound to be an interesting year, and as interesting as the previous one. It will create favourable conditions for trading the foreign exchange markets. I would suggest greater success of major currencies – they will be seen as sure of all eyes this year once again. As you know, China is trying to use the yuan in payments for trade partners more and more. Local government is providing liberalisation of local exchange rate in order to finally see the yuan included in the currency system adopted by the International Monetary Fund. The first fruits of this hard work are already visible as we finally saw the Chinese yuan included in the top five of most used currencies in circulation – according to Swift Data as of December last year. Which means it has overcome the popularity of the Australian dollar and the New Zealand dollar. Forex Report: Well as you mentioned, the yuan is really making strides at the moment, with London in fact becoming a hub for the currency. So what sort of effect is this having on the market? 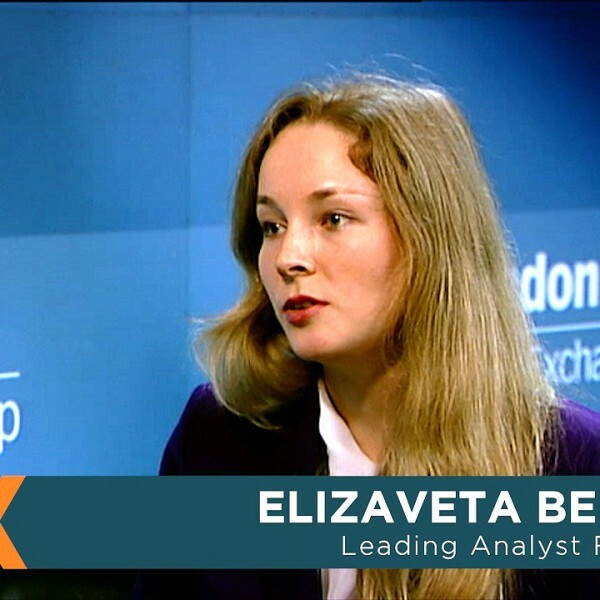 Alena Ignateva: It’s not about that – the memorandum of understanding between the Bank of England and the People’s Republic of China Bank, which was just trying to develop clearing services and to brand their admin BUs outside Asia was signed particularly in London. Of course, it certifies once again the significance of the UK capital on a global scale, and creates favourable conditions for further development as one of the financial hubs. We try to keep with the flagship of financial trends; also watching what is happening in the markets, and trying to create the best possible trading conditions for currency pairs featuring the Chinese yuan. Forex Report: Well, looking at southeastern Asia more closely now, and where are the investment opportunities in the region? Alena Ignateva: FBS has been working in these regions for quite some time, and this year we will let our traders invest more and more in the developing economies of other countries located in this region. What is even more remarkable is the development of southeast Asia goes on amid the apparent slowdown of neighbouring Japan. As we know the demands of our traders located in southeastern Asia, and of course our traders located globally, we’re trying to extend the range of available trading tools, and introduce new currency pairs featuring assorted currencies from the southeastern Asia region, and CFDs. And even now, our traders have chances to trade on the index of Malaysia, which is one of the most powerful economies of the region. And this option will soon not be the only one on the list. Forex Report: So the Japanese yen; how does it stand now, considering the country’s fallen back into recession? Alena Ignateva: The Japanese yen has been weakening for quite a while, due to the extra soft policy adopted by the Japanese government. Bearing in mind that the Bank of Japan has not yet reached its goals, it seems that the next steps taken by the Japanese regulator will lock the Japanese yen down again. I would recommend our traders to keep an eye on what’s going on with the yen, and choose the currency pairs that feature the Japanese yen, because it can prove quite beneficial and profitable. Forex Report: So these changes in the forex market: how are they affecting the greenback? Alena Ignateva: Currently there’s talk in currency markets are strictly dependable on the final decision of the FRS on when they will tighten the interest rate level. This is the main intrigue of this financial year, and the rates for the US dollar will depend on the expectations regarding the further policy adopted by FRS. It is possible that the rates for the US dollar will strengthen in the second half of 2015, because the economy of the US was supposed to be the most powerful among developed countries. But now it’s also visible that they have a lot of issues. I expect that the dollar will be challenged quite often in the months to come, but by the end of the year the conjuncture will stabilise, and of course the demand for the greenback will recover. Forex Report: Well finally, what does the future hold for southeast Asia; and indeed FBS’ offering in the region? 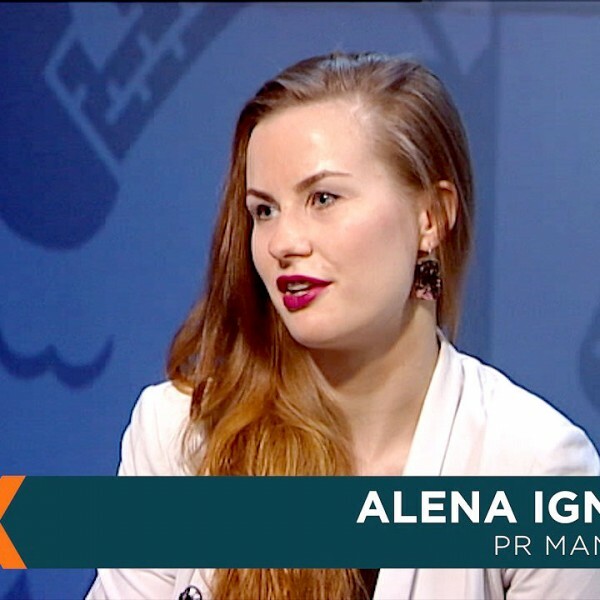 Alena Ignateva: First of all, of course, we try to get in touch with our customers. For this region we have opened branches in almost all major cities and countries of the region. Also we try to take into consideration the demand of our traders from Indonesia, Malaysia, the Philippines, Vietnam, Thailand: taking into account their mentality and culture creates favourable conditions that will suit their expectations. We’re also trying to organise exhibitions, seminars, and take part in local public holidays. We also have a lot of interesting promotions that catch clients’ attention, and keep them excited. For example, recently we have started paying a part of companies’ commission back to our clients. We also held an all prize lottery. We also gave unprecedentedly big bonuses on each deposit. Introducing all these help us to keep up with the industry, and to come out as leaders in this region. Of course, when you think about your clients’ wishes, it’s almost impossible to fail.